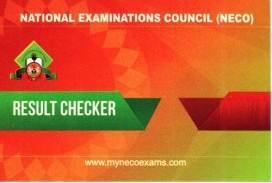 Candidates can now buy NECO scratch card online at affordable price from Expy Multimedia. Candidates searching for where to purchase PIN and serial number for NECO result checking can now reliably get it from ExpyShop. 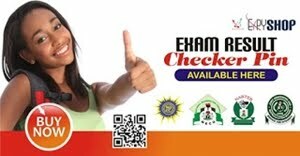 As a result of the hitches and frustration in buying of Result Checkers Card due to the scarcity of the Cards immediately the result is released. 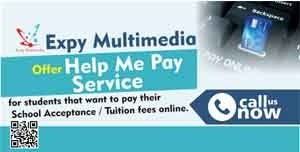 Expy Multimedia has decided to create an online platform to ease the challenges and make it easy for candidates to buy WAEC, NECO and NABTEB Result Checker Card online at affordable price. Before you get started you’ll need to log in or register to purchase Exam result checker or registration PIN. 3. To order for PIN click the “Add to Shopping Cart” button on the item’s product detail page. 4. Click the “checkout” button. You will be taken to the first page of the order form. 5. You can pay with a debit card, paypal or transfer funds into any of accounts. 6. Once your transaction has been confirmed, your PIN will be sent to your registered email address or click here to view your PIN(s). It’s faster and stress free!